“Il Teologo” di Osman Hamdi Bey (Turchia 1842 – 1910). Olio su tela, 90 x 113 cm, 1907. 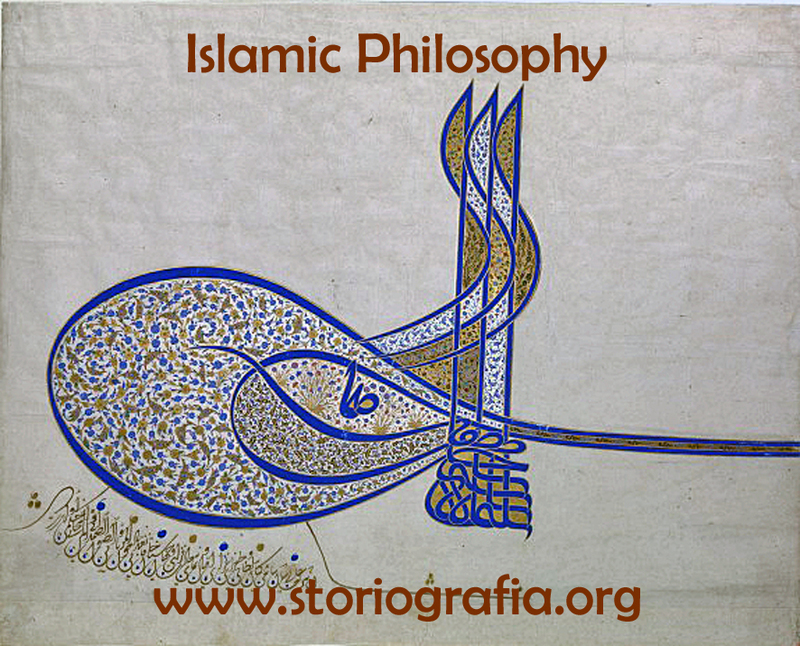 Islamic Philosophy Online is an interesting site with many informations, texts, links, etc. on Islamic philosophy: as they say, This site contains hundreds of full-length books and articles on Islamic philosophy, ranging from the classical texts in the canon of Islamic philosophy to modern works of Muslim philosophy.! Ibn ‘Arabi Society. The Society was founded in 1977 to promote a greater understanding of the work of Ibn ‘Arabi and his followers. This international association has its headquarters in Oxford, England, with a branch in the United States. ‘Ilm al Yaqin is a site about Islam and Sufism, and in particular on Ibn ‘Arabi. The Islam Website: Islam, Islamic Studies, Arabic, Religion, Resources for Studying Islam, etc. It is a complete site on Islam with an interesting page about Islam vs. terrorism which has to be read. Al Amir Abd el Kader contains extracts fomr Abd-El-Kader life by Charles-Henry Churchill (1867): introduction, traduction et notes de Michel Habart, and also some Écrits spirituels présentés et traduits de l’arabe par Michel Chodkiewicz from the Kitab Al Mawaqif by Adb el-Kader, a XIX century mystic follower of Ibn ‘Arabi’s doctrine. Sufism’s Many Paths by Dr. Alan Godlas, University of Georgia. The Neoplatonist Roots of Sufi Philosophy a paper by Kamuran Godelek. 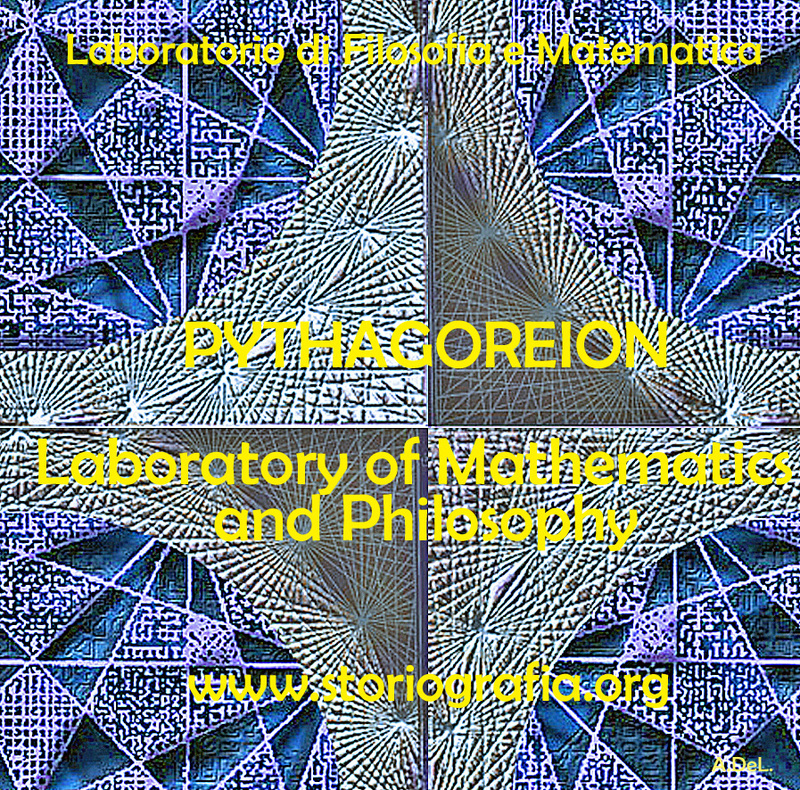 Anqa publishing sells some books about the Greatest Master. Al-farabi page with many texts (mainly in Arabic but also in English) both original sources and criticism.